Why a Unified Communications Troubleshooter Firebrand Apprenticeship? What is a Unified Communications Troubleshooter Firebrand Apprenticeship? Unified Communications Trouble Shooter apprentices are taught how to provide customers (internal or external) with a specialist technical service to set them up on unified communications systems and to resolve problems when they arise. They'll install equipment and software and handle incidents and requests for help, including providing fault diagnostic across a broad range of unified communications technologies in accordance with business service level agreements. Demonstrate competence against four knowledge modules: Server, Security Principles, Network Services and Voice and Data Solutions. These are assessed by examinations set by the British Computer Society and regulated by Ofqual. Apprentices must pass all four modules. Successful Unified Communications Trouble Shooter apprentices go on into roles such as a Unified Communications Desk Engineer, Unified Communications Field Engineer, Data Field Engineer, Voice Field Engineer, Microsoft Support Field Engineer and Microsoft Consultant. 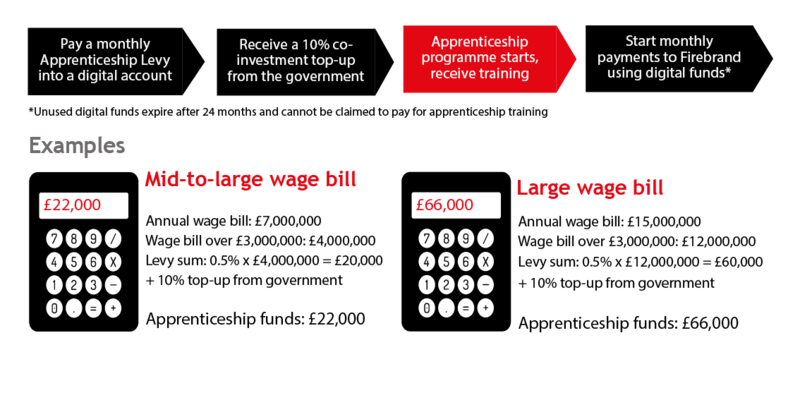 Apprentices will achieve three BCS qualifications and one vendor qualification. What are the benefits of a Unified Communications Troubleshooter apprenticeship? Describe the purpose of different voice solutions. Describe features of voice solutions. Describe common terminology and components of VOIP solutions. Define quality of service (QoS) and the related factors that can contribute to QoS. Demonstrate how QoS logs relating to voice and data solutions are reviewed. outage (or reduces QoS) issues. Explain the purpose of name resolution. Describe the purpose of the following DNS record types. Describe different types of DNS zones, characteristics, features and benefits. Describe different server roles found as part of a client-server architecture. Describe how to configure and support networks by editing key device settings related to VOIP. Describe the differences between sites, domains and organisational units, and relate them to the geographical differences between LAN, WAN and MAN. Explain how Windows Servers use Active Directory sites. Explain the role of protocols in facilitating interoperability in network communications. Define what is meant by a reliable route. Explain what an algorithm is and give examples of their use in computer networking. Describe the capabilities of conferencing systems. When do Unified Communications Troubleshooter apprentices train? Who can enroll on a Unified Communications Troubleshooter apprenticeship? How much does a Unified Communications Troubleshooter apprenticeship cost? How are Unified Communications Troubleshooter apprentices assessed? What does a Unified Communications Troubleshooter apprentice's journey look like? How do Unified Communications Troubleshooter apprentices progress?